The mountains and valleys of Southwest Virginia are the birthplace of Appalachian Mountain culture, which features its distinctive blue grass music, fine crafts, and an abundance of outdoor recreation opportunities. The small towns of this region are experiencing a renaissance as more visitors seek out their charm and unique attractions—places like The Barter Theatre in Abingdon or the Virginia Creeper Trail. 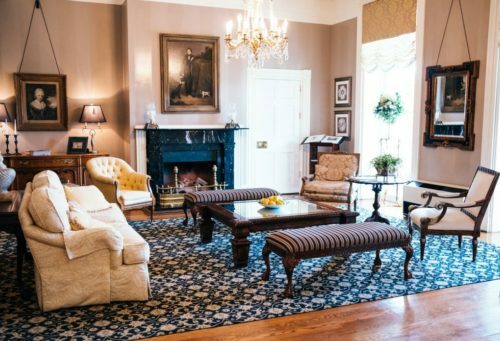 One way to dig into the unique heritage and hospitality of Southwest Virginia is to stay in a historic inn. 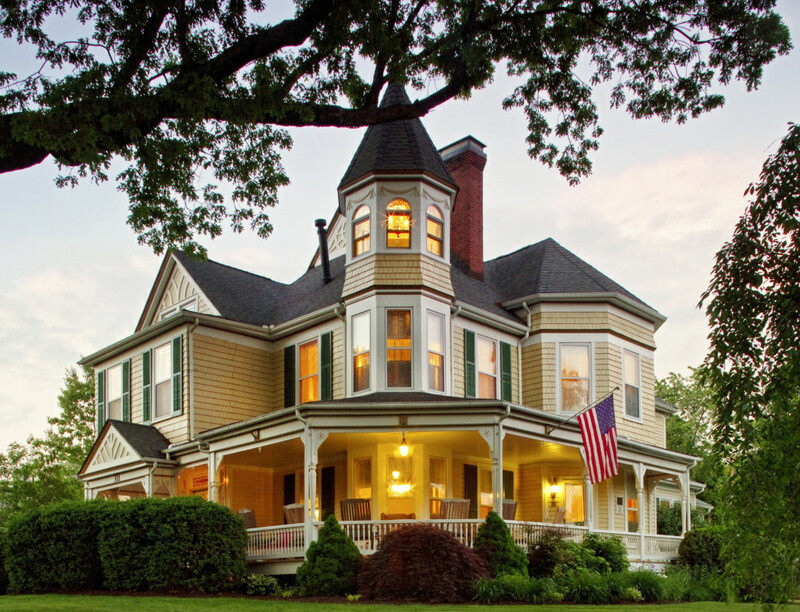 Here are three exceptional lodging options that will help make your trip unforgettable. The staff is all-in when it comes to friendly helpful service, and don’t miss the complimentary Southern breakfast at Sisters featuring Virginia ham, sausage, and cheesy grits. The Martha lies at the end of the awe-inspiring Virginia Creeper Trail, a 34-mile, rails-to-trails mountain biking path that begins at Whitetop Station. 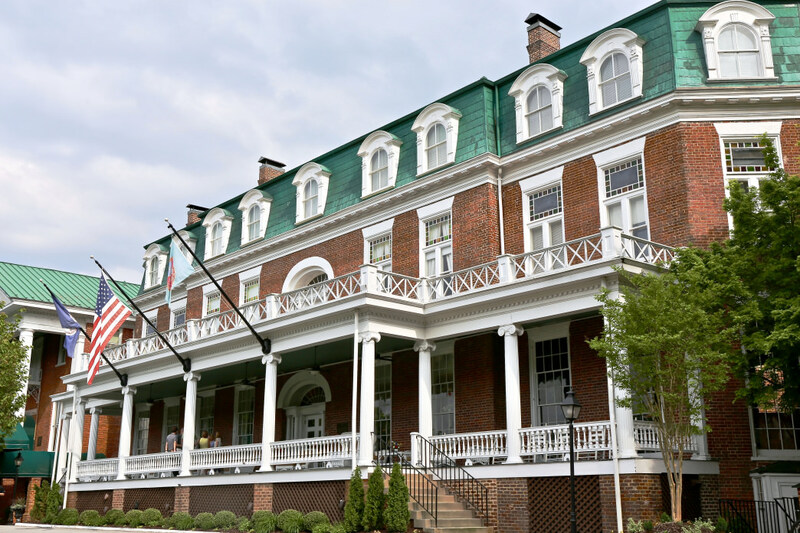 Surrounded by Southwestern Virginia’s Appalachian Mountains, the town of Abingdon is close to majestic Mount Rogers, the largest peak in Virginia.